Hello! 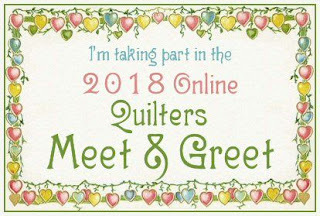 And welcome to my blog for the 2018 Quilters' Meet & Greet! My name is Kat and this is my blog, which used to be about my cats and quilts, but these days it's mostly all Covered in Love. Covered in Love is a 501(c)(3) nonprofit charity that I started in 2015. We collect quilts, tops, blocks, and other quilting materials to be made into quilts for patients who die in the hospital. Quilts are placed on the patient's bed and family members can take them home as a memento. 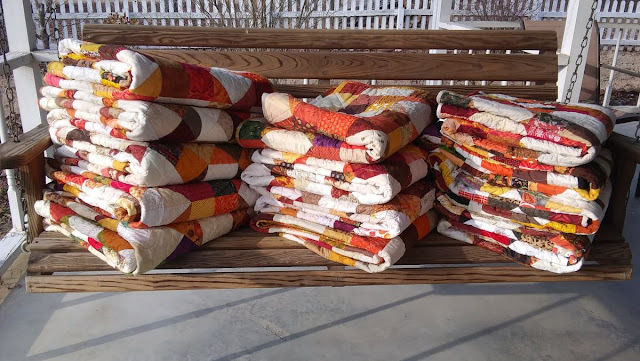 To date over 350 quilts have been donated! One major source of quilts for Covered in Love is the block drives I run every 2 months. 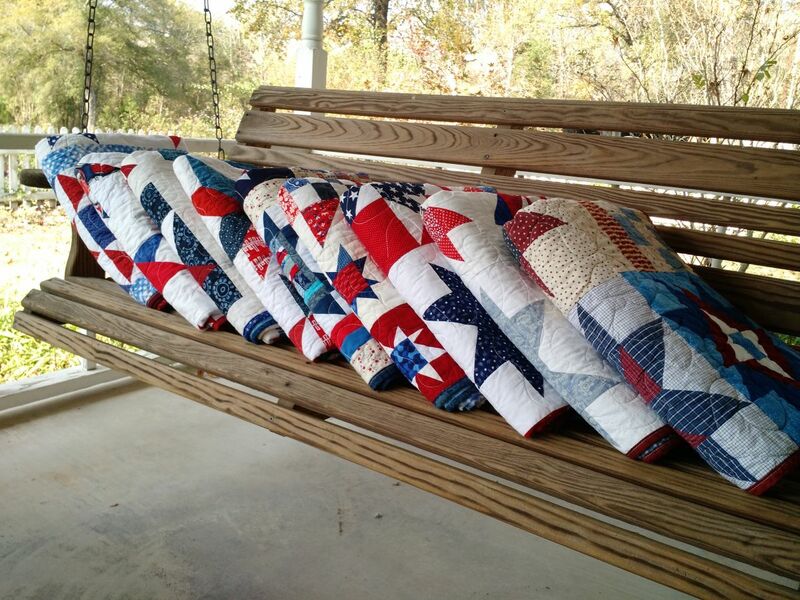 Lots of quilters around the world participate to make blocks which get made into quilts for grieving families. The current block drive just got started HERE if you'd like to join in! I post finishes related to Covered in Love almost every Friday and my cats still make frequent cameos. I also post tutorials relatively frequently; these string quilts were recently a big hit. Thanks for visiting! Be sure to enter for the grand prize and visit more blogs in the Meet & Greet! So nice to meet you through your post! Love that blue and white string quilt, my favorite colors! Such a wonderful outreach mission. Thanks for sharing your gorgeous quilts. It seems you have found your calling, truly, with these quilts. Nice. Interesting to learn about Covered in Love and would like to know more about your block drives. I want to encourage block drive at one of my groups. I also do comfort quilts for kids Ronald McDonald House here in Cincinnati. Looking for the focus squares so I can make and send you some blocks. Thanks for the post, filling in some details. I was happy to see that you are participating in the blog hop. I hope lots of quilters will discover Covered in Love and participate in your block drives. Nice to meet you Kat! I do hope you continue to share kitty photos - who can resist them? Hi Kat! As one of your Covered in Love contributors, I was happy to see your blog, which should help me keep up with the new blocks. Thanks as always for all you do! Nice to meet another M&G blogger, Kat. The string quilt caught my eye. And now I'll look up your block drive. What great idea for your area in Covered WITH LOVE!!! 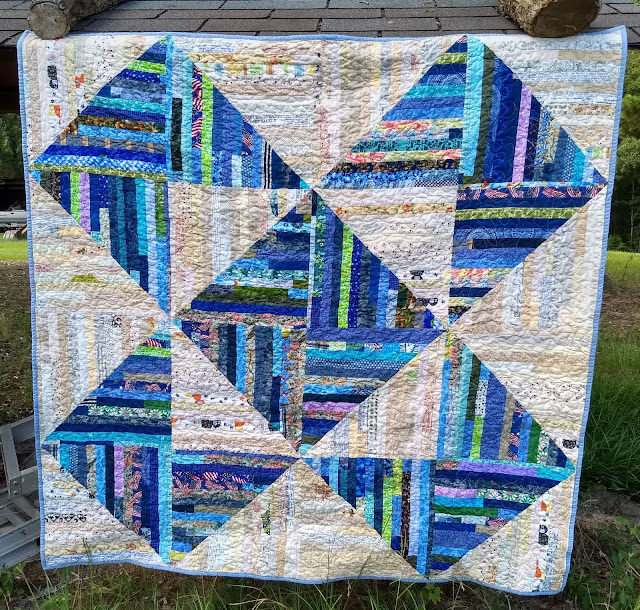 What a wonderful project you're putting your quilting creativity into, Kat. I love what you do with CIL. I can't wait to quilt these two quilts waiting for me. Lovely to meet you, Kat! Wow, what a beautiful, meaningful way to comfort others. Great post...your string quilt is Calling me directly!!! What a lovely gesture for grieving families! Love your Covered in Love - every stitch stitched with love!! What a heartfelt and wonderful project to be a part of...thanks for sharing! Wow, what a great charity! I once put the phrase "covered in love" on a quilt label for one of my kids. Thanks for sharing! Such a wonderful charitable work you perform! that you for sharing! So glad to see your blog on the Quilter's Meet & Greet. I love the exposure that this is giving quilting bloggers. Keep up the good work for a good cause. What a great way to comfort those who are hurting. Thanks for sharing! Nice to meet you, Kat. What a wonderful charitable cause; I'm sure it takes lots of time to organize and coordinate. Thank you. Covered in Love is such a great idea. Thanks for sharing your blog and CiL! You have found a great way for quilters to get involved in helping others--your quilts are beautiful! What a marvelous charity project. Such a sad time, and you provide a quilty hug. I'm glad I found your blog! I use to make charity blocks but my source for them stopped. Covered in Love is a great idea I will be participating in! What a wonderful way to share a little love with those in need! Kat - a very nice thing to do to reach out to those who are grieving the loss of a loved one - even before they they have actually died. The process begins often begins befores they die (unless the death is sudden) and we never get over the death, we just learn a "new normal" without our loved one. What a wonderful gesture for you and others to do this for these families. God Bless You! Love to hear about folks helping others. Your quilts to dieing patients is a wonderful idea. Love your string quilt and what a nice thing to do for grieving families. We have a hospice place that gives a lap quilt to the family. Good to see you showcased here in this hop. I still like that string version and plan to make something like it one of these days ... lots of plans around here! You do an amazing job!! 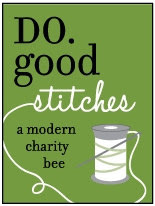 It’s so great that our quilting addiction can help so many charities around the world! Keep up the great work! Beautiful quilts and a great cause. I have not heard of it before. What a wonderful mission you are doing! Nice job. Thanks for sharing and letting others know about you passions. You are making such a contribution! What a wonderful charity effort! I'm going to start following your blog, and I'll have to check out the block drives. I'm amazed by your ability to tie blocks from different contributors together so seamlessly. What a wonderful thing you are doing! Those quilts will be cherished by the families. Enjoyed my visit and that amazing string quilt! Wonderful way to give back. What a great way to give back to others. Blessings on your ministry. I'm playing catch up on the Meet and Greet. Glad to see you there. I've sent a quilt to CIL via Hands2Help and blocks a couple of times. Thanks for all you do.